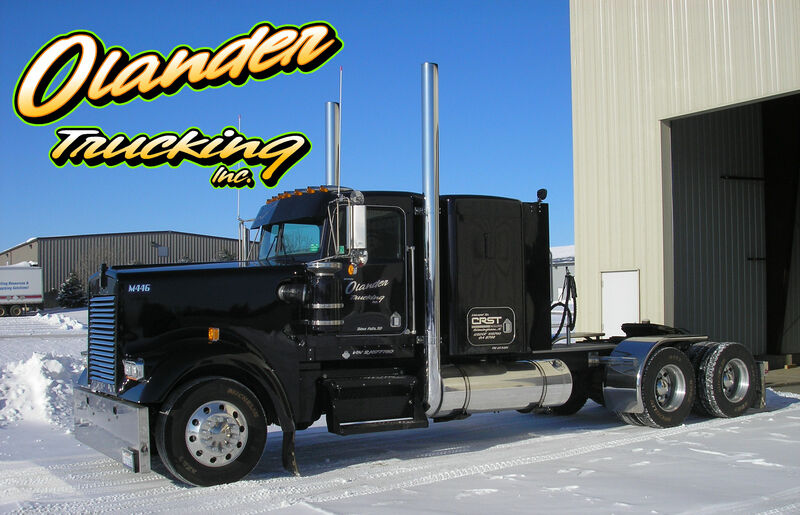 Olander Trucking is looking for OTR drivers to work for us or lease our trucks. Our trucking fleet is partnered with CRST Malone and based in Sioux Falls, SD. We specialize in flatbed freight and haul all over the continental United States and Canada. Our drivers are normally out 7 to 10 days and are paid a percentage of the loads hauled. They must pass physical and drug testing, have a clean driving record & verifiable experience of 6 months within the last 3 years. Having a passport and no criminal misdemeanors is a plus! We also offer our employees health insurance after completing the 90 day probationary period. Please contact Todd, Monday through Friday, from 8AM to 5PM (CST) at (605)543-6610 to find out more.